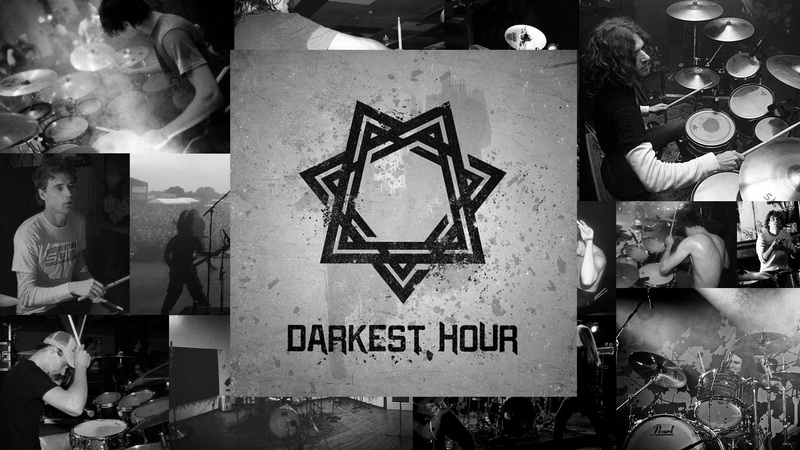 Darkest Hour Self Titled Album OUT NOW! The new Darkest Hour Self Titled album came out the same day as the Four Letter Lie EP and I couldn’t be more stoked! After spending some time with the band and the dudes in the band on different projects it’s mind blowing to look back on all the amazing stuff I’ve experienced with this legendary band. Back in the Dead To Fall days we toured through the states and Europe with the guys and eventually produced the album Are You Serious? with Mike Schleibaum himself! During that session the opening riff to this record’s first track called “Wasteland” was born. Also check out “By the Starlight” and “Hypatia Rising” for more influence from time spent with the dudes and Schleibaum during the Dead To Fall recording sessions at Salad Days Studios in Baltimore. This new self titled record from Darkest Hour and was released through Sumerian Records on August 8th 2014. You can purchase it on iTunes here. Timothy Java has been an international touring and recording drummer for Dead To Fall, Four Letter Lie, Darkest Hour and more! Tim is also a Partner at DRM agency Panacea3.